I met Clare Hunter, author of Threads of Life: A History of the World Through the Eye of a Needle, at her flat in Glasgow. Clare loves doing research, which is obvious in the pages of her new book. 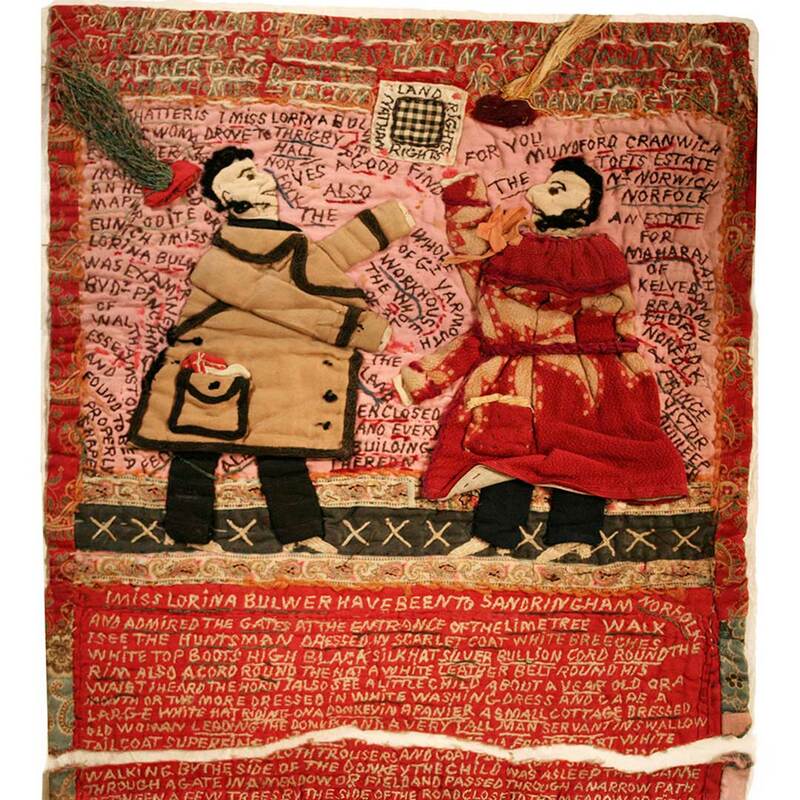 At its simplest level, Threads of Life is a history of sewing and embroidery, but Clare tells this history through the stories of the men and women who have, over centuries and across continents, used the language of sewing to make their voices heard. Viewing these narratives, some produced in the most desperate of circumstances, makes it clear that Threads of Life is about so much more than craft and artistry. It is a chronicle of identity, memory, protest, and politics, and of the people who made the textiles celebrated in this volume. 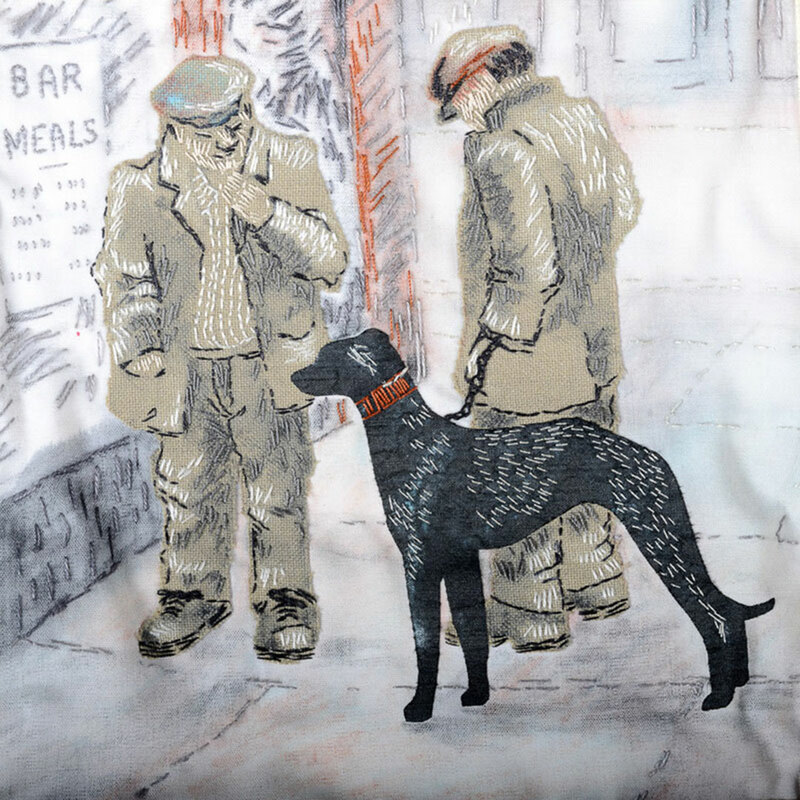 Threads of Life by Clare Hunter explores the stories told through textiles. Photo courtesy of Hodder & Stoughton. The book begins with Clare’s journey to see the famous Bayeux Tapestry (affiliate link). A rare survivor of medieval stitchery, the 58 scenes of the embroidered narrative cloth encapsulate political storytelling through recounting the story of the 1066 Battle of Hastings. 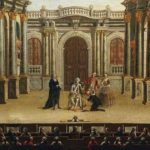 The story is, of course, told from the victor’s viewpoint, but it fascinates Clare that for such a major work, its origins and the identity of those who stitched it are unknown. 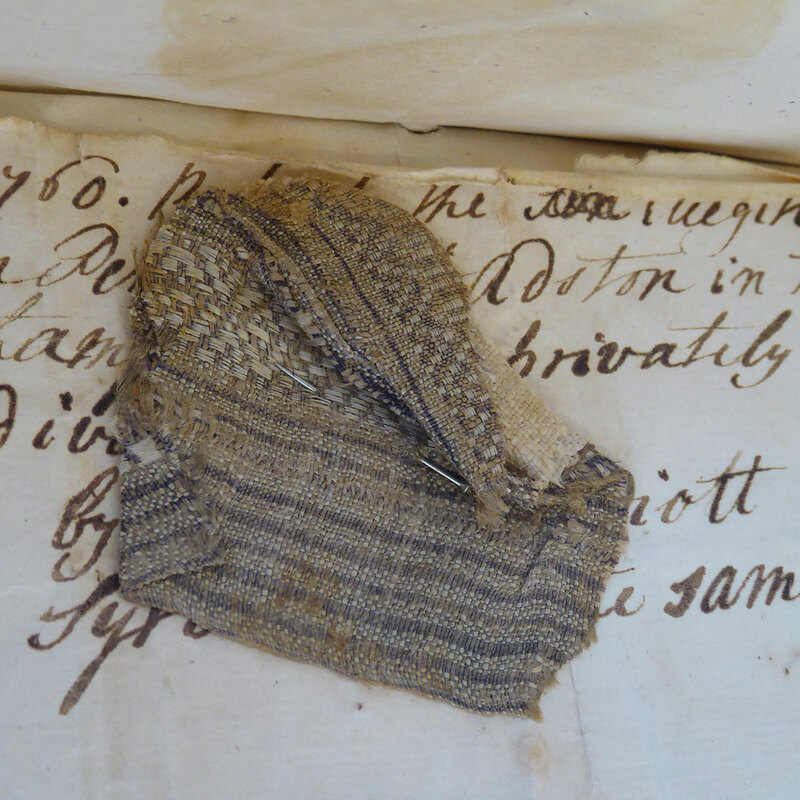 In the 18th century, desperate mothers who left their infants at the London Foundling Hospital were encouraged to leave “tokens.” Many chose to leave a scrap of cloth. Photo courtesy of the Foundling Hospital. Handsewn over 100 years ago, Lorina Bulwer from Great Yarmouth made these samplers in the form of embroidered letters. Photo courtesy of Norfolk Museums Service, Costume + Textile Collection. In Clare’s most recent project, Material Matters, 10 people stitched small wall hangings to capture the stories of textiles that were precious to them. People are at the heart of both the Needleworks and Material Matters projects, and they also take center stage in Threads of Life, which resonates with personal stories: The treasonous stitching of Mary Queen of Scots; the headscarves embroidered with the names of “the disappeared,” which were worn by grieving mothers in the 1970s in Argentina; the scraps of cloth left at the foundling museum in London; and patchworks made by the prisoners of war in Singapore. All use textiles to tell stories that could not be written down at the time. 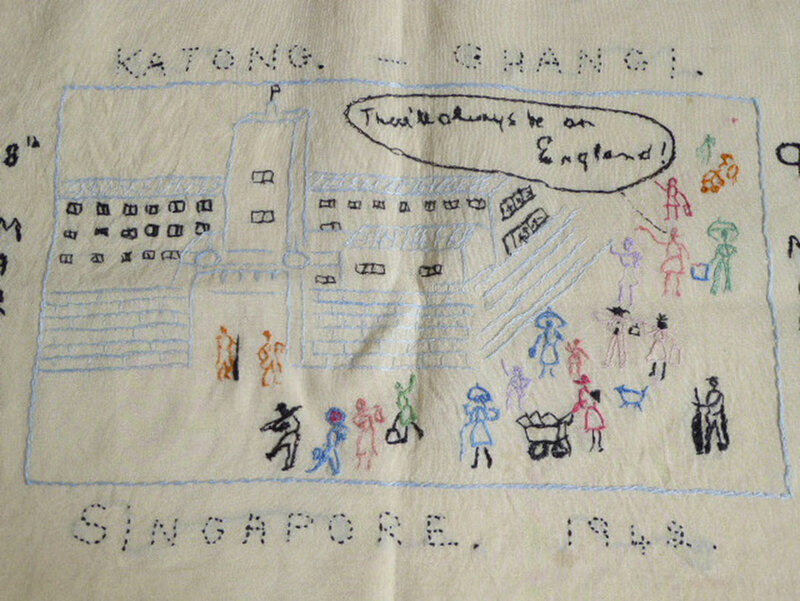 Five hundred women were POWs in Changi prison on the outskirts of Singapore. Their embroideries were a subterfuge to stay in touch with their menfolk in a neighboring camp. Photo courtesy of the Imperial War Museum. 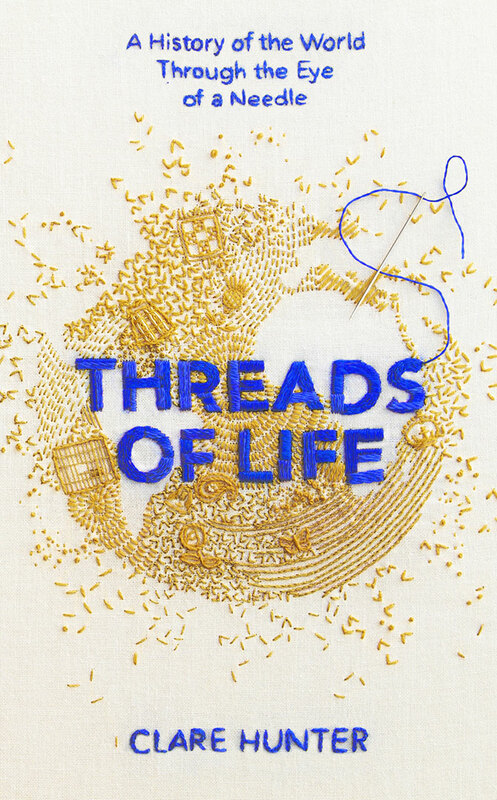 Threads of Life and its author both use the voice of embroidery to tell a story and to explore the power of sewing. It is a compelling and entertaining read, even for those with no interest in sewing. Through the creation of wall hangings and banners, communities use sewing as a way to celebrate local history, document experiences, and share personal concerns. Photo courtesy of Clare Hunter. Find out more about Clare Hunter’s projects and explore some of the themes of her book on her website, www.sewingmatters.co.uk. Threads of Life (affiliate link) was published in the United Kingdom in February 2019 and will be available in the United States on October 1, 2019. Kathy Troup, born in the north of England, has lived in Scotland for many years. She edited a U.K. published stitching magazine for seventeen years and continues to write about the subjects she loves. Don’t miss a single post, read Kathy’s entire “Postcard from Scotland” series! 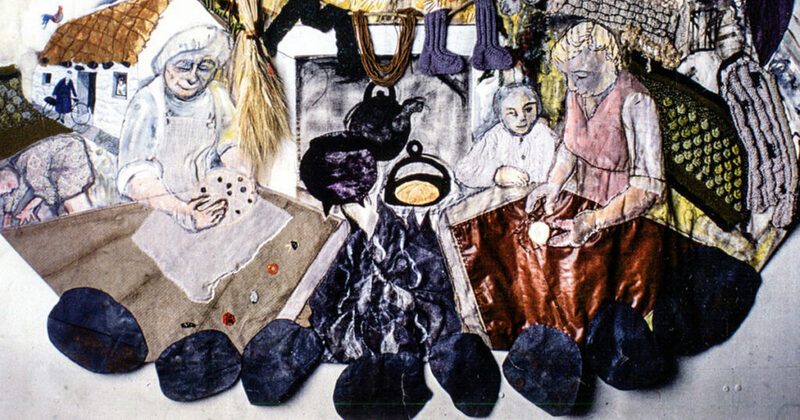 Featured Image: Detail of the Mull wall hanging, which contains stories collected from the elderly residents from the Scottish island of Mull. Photo courtesy of Clare Hunter. Learn more about embroidery with PieceWork!